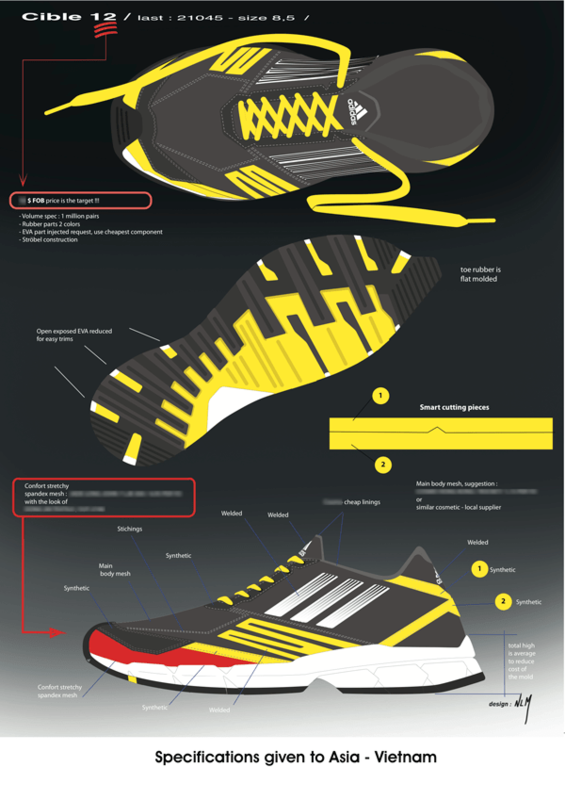 Here an offside project – running BU – made at adidas in 2012, focus was price driven and challenging an existing product from our competitor. 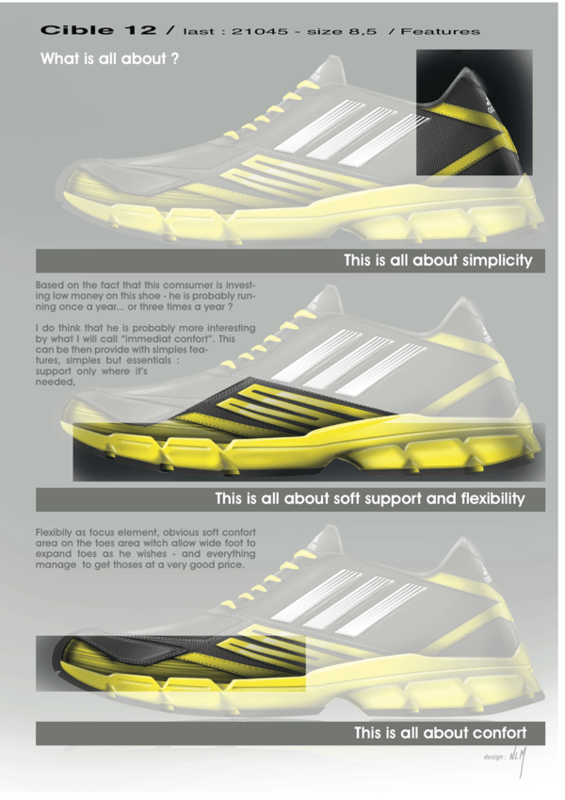 Considering that this product is targeted as an entry price point, consumer is looking for average given features allowing him to practice casual run, and more especially immediate comfort : the stress then is on the very forefoot area, flexibility, simplicity. 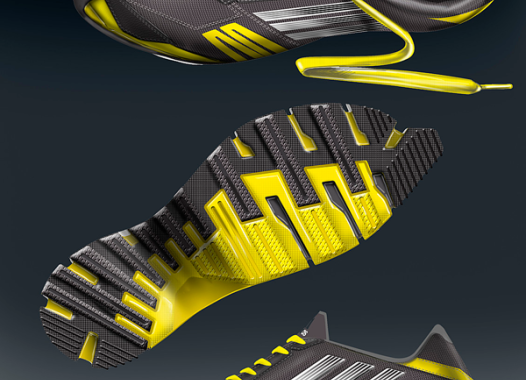 Alignment : faststripping. 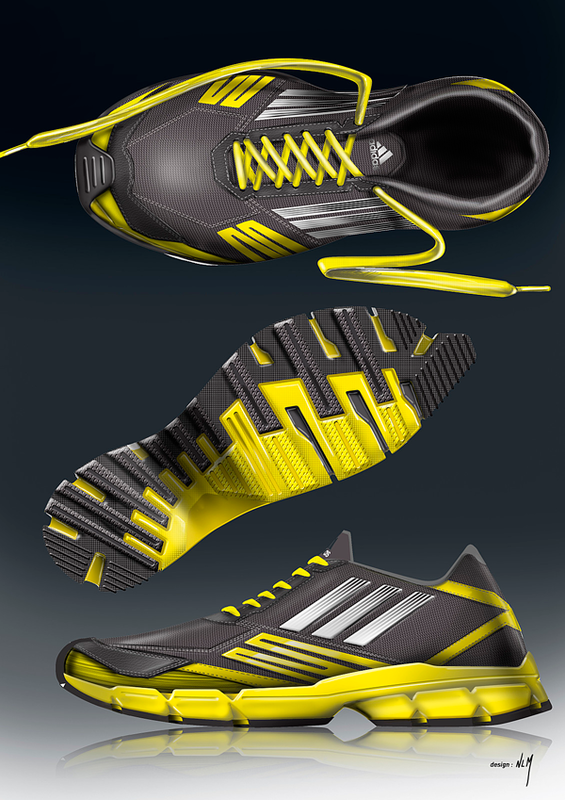 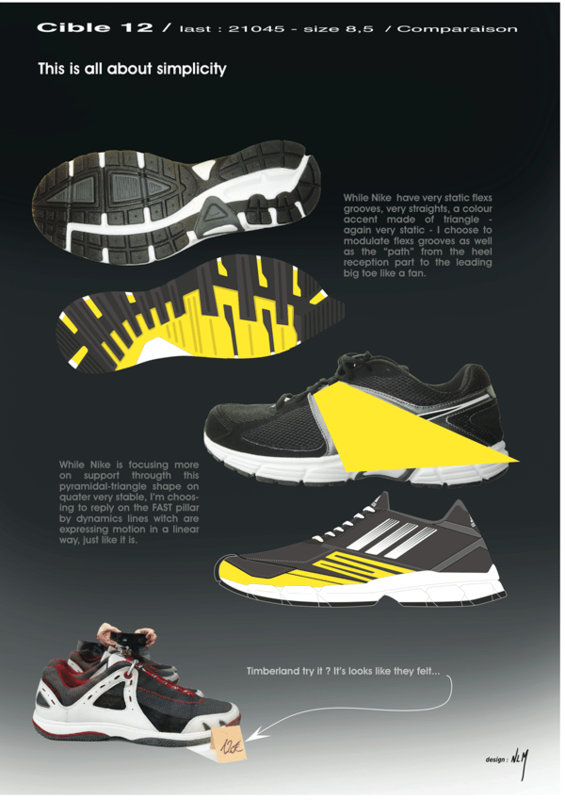 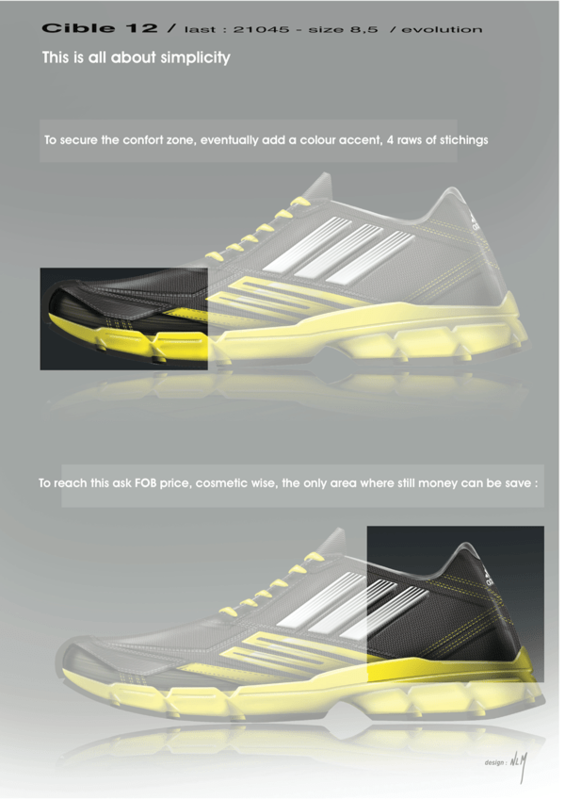 Posted in Footwear, Index and tagged adidas, flexibility, Footwear design, offside project, Portefolio, running shoe.